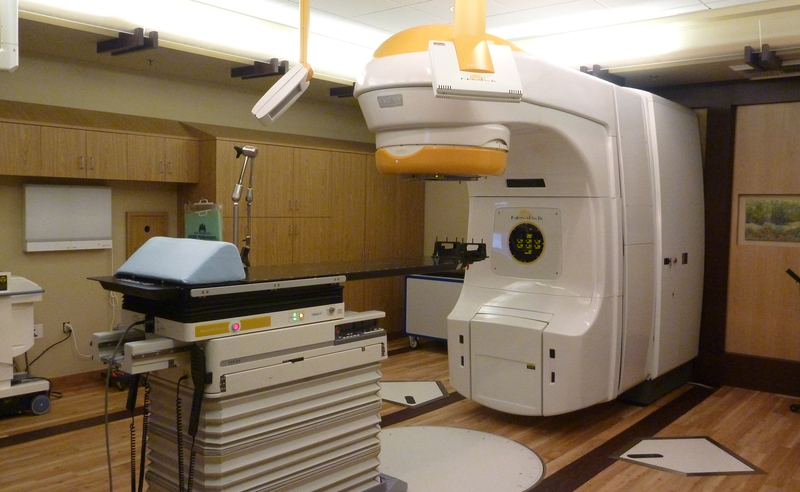 Project installed new linear accelerator within existing Radiology/Oncology site. Dedicated process chiller to serve linear accelerator. Emergency city water bypass cooling. HVAC retrofit to fit reconfigured project area.